Sometimes it is interesting how well you think you know your city and then you take a second and closer look at the same roads and streets you pass by everyday, only for it to reveal something new to you. 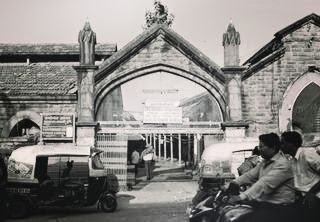 It has been years since my family goes grocery shopping to the historic Shivaji Market. Noisy fruit, vegetable and meat vendors sell their produce from under a crippling 150-year old grey structure. But seldom have I raised my head up to notice the building and spare a moment to wonder how majestic it would have looked when it was first built. We are so consumed in our day to day routines, we forget to take the time out to observe what's around us. I pass by the Council Hall every day to and fro my office but have never tilted my head in its direction. 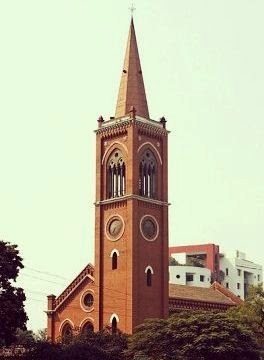 I take the left turn from the towering Lal Deval daily to get home but I shy in admitting that to me that structure has been nothing but a landmark when I share directions. Quite a tragedy. 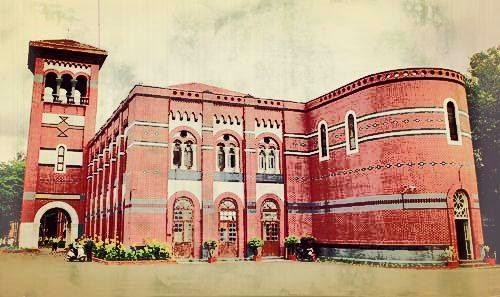 But this one, like many other heritage buildings have lived for decades and have unique stories to tell. So it filled me with immense gratitude when I found out about the upcoming Pune Heritage Festival (13th - 20th April 2014) organized by Virasat Pune (initiated by Janwani - supported by the Pune Muncipal Corporation). These eight days will see an average of five different events each day which open the window to the city's rich culture and history. With a guided walk, go back to 1746 in the era of Peshwa Baji Rao when the Shaniwar Wada palace fort was built. Listen to the flora talk at the 'Tree Walk' at Kamala Nehru Park. Get that dusty cycle out from your garage and participate in a Heritage Cycle Ride or get walking with the INTACH team around the heritage Cantonment area. 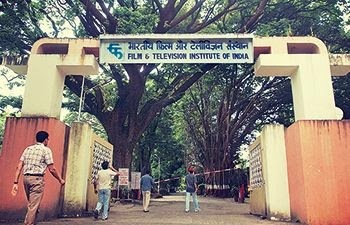 Always wanted to see the birthplace of the best film artists of our country - Film Television Institute of India but never got the chance to? Sign up for the FTII Campus Tour with Anil Zankar (professor and film maker). If you dreamed of participating in a food version of The Amazing Race, you have your chance with the Pune Food Hunt event. We have all got them jingling in our wallets, but learn to really value them with a coins and currency identification activity 'Know Your Coins'. Join in on the Pune Heritage Walk to discover why the Tourism Ministry honoured it as the Best Heritage Walk in our country. If you've got a two-wheeler, then ride along the 'Freedom Fighter Trail'. These are just some of the events planned. Dance, martial arts, old books, there is a lot more to look forward to! Registrations are simple and what's more, the good folks at Janwani have made participation at most of the events absolutely free. Just visit www.virasatpune.com. The city you live in becomes more interesting if you look at it from the eyes of a traveller. I have come to believe that if you yearn to travel and discover, start with your city first. See you at the Pune Heritage Festival!